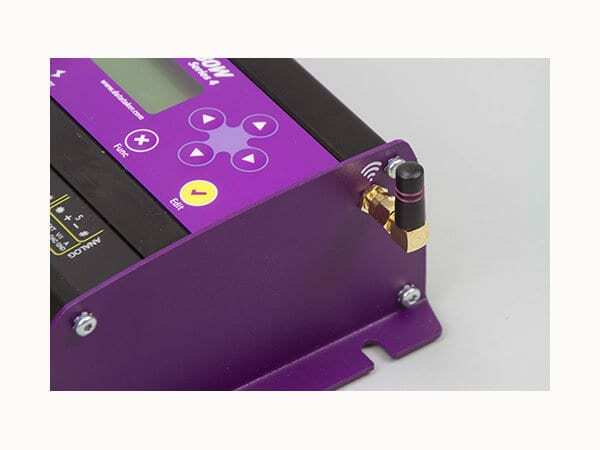 Advanced design and technology plus 25 years of geotechnical expertise have produced the dataTaker DT80GW WiFi Geotechnical Data Logger – A versatile, powerful – yet low power & cost effective logger. With temperature compensation (thermistor), 5 analog channels are capable to read up to 5 vibrating wire sensors. If temperature compensation is not required this logger can read up to 15 vibrating wire sensors. Further expansion up to 100 sensors (with temperature compensation) or 300 sensors(without temperature compensation) is possible. With wireless access, no need to have physical connection to the logger. Send the program, view and download the data or even modify your setting on nearby PC or Tablet wirelessly either as a Master (Access Point mode) or Slave (Client). 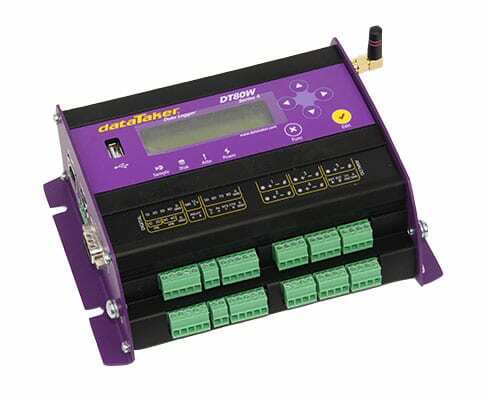 On Client mode dataTaker can have access to local router and if the router has internet access it can utilise the DT80GW’s automatic data delivery features to schedule your data to be automatically emailed to your inbox every day, week, month or other time interval. More sophisticated systems can make use of the automatic data delivery features to send logged data to an FTP server. With the standard unit able to store up to 10 million data points (expandable) you can log as much or as little as you need. Overwrite or stop logging once allocated memory is full, archive data on alarm event, copy to USB memory or transfer via FTP/ Email, the choice is yours. 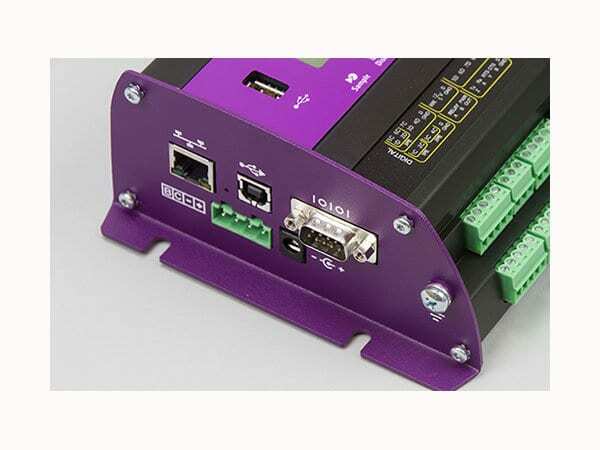 Communications features include RS232, USB and Ethernet, connect to the DT80GW locally, remotely through a modem or over the Internet. The web interface allows users to configure the DT80GW, access logged data and see current measurements as mimics or in a list using a web browser. FTP/ Email provides data to your office over the internet or wireless network, without the need for polling or specific host software. 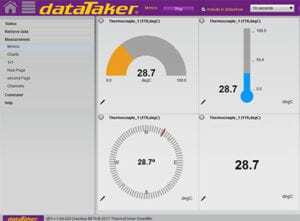 dEX is available as an Android App in the Google play store or and Apple app store.dEX data logger software is an intuitive graphical interface that allows you to configure your data logger, view real-time data in mimics, trend charts or tables and retrieve your historical data for analysis.